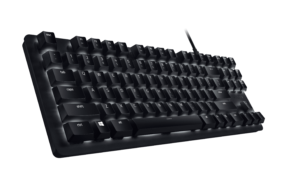 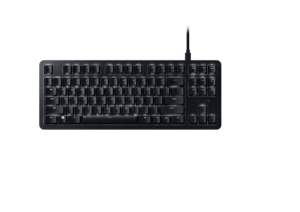 The Razer BlackWidow Lite has a compact, tenkeyless layout and includes a detachable braided cable for easy storage and portability. 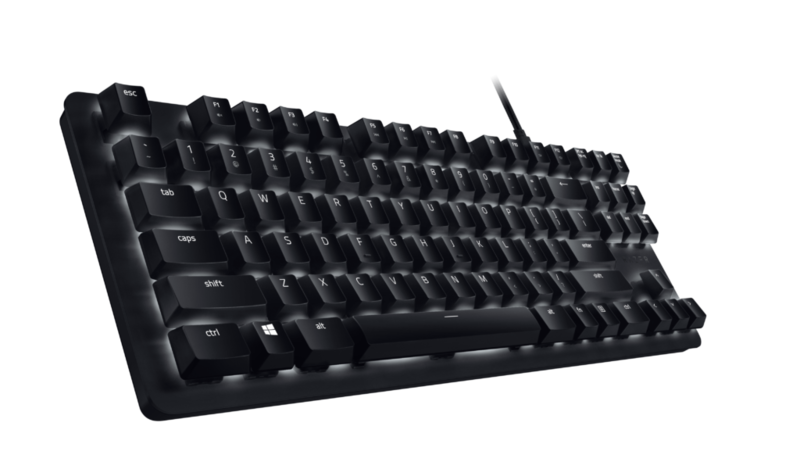 Individually white-backlit keys on the keyboard enable productivity in low light, with fully adjustable brightness controls. 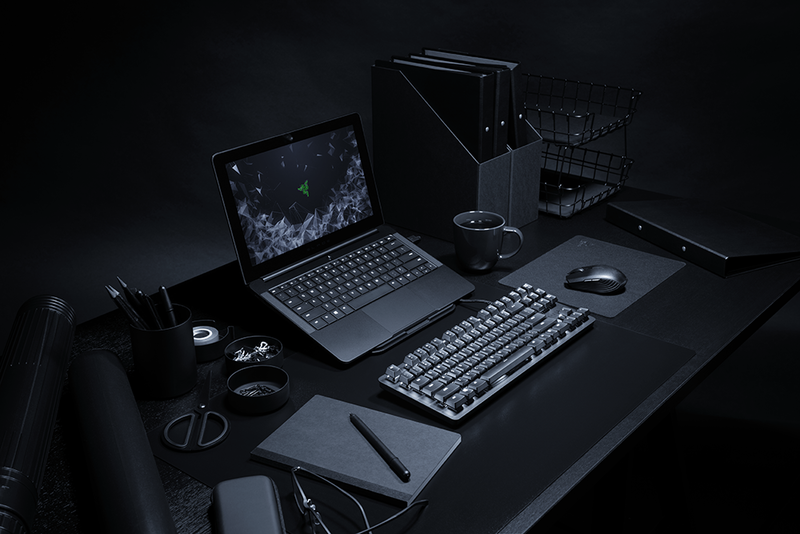 Get access to advanced options and granular control with Razer Synapse 3, a cloud-based hardware configuration tool that lets you assign macros, set shortcuts, and more. 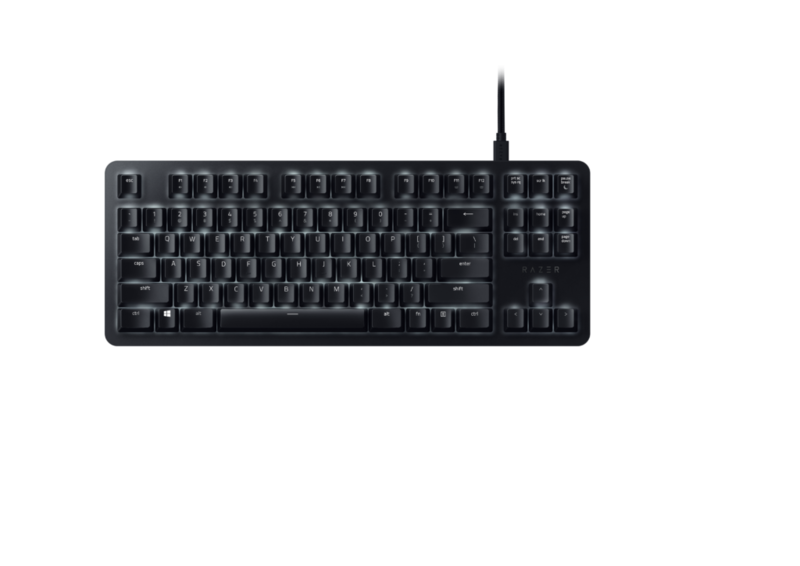 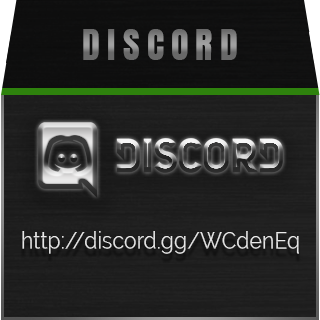 Interested parties may go to http://razer.com/BlackWidowLite for more information on to the Razer BlackWidow Lite.